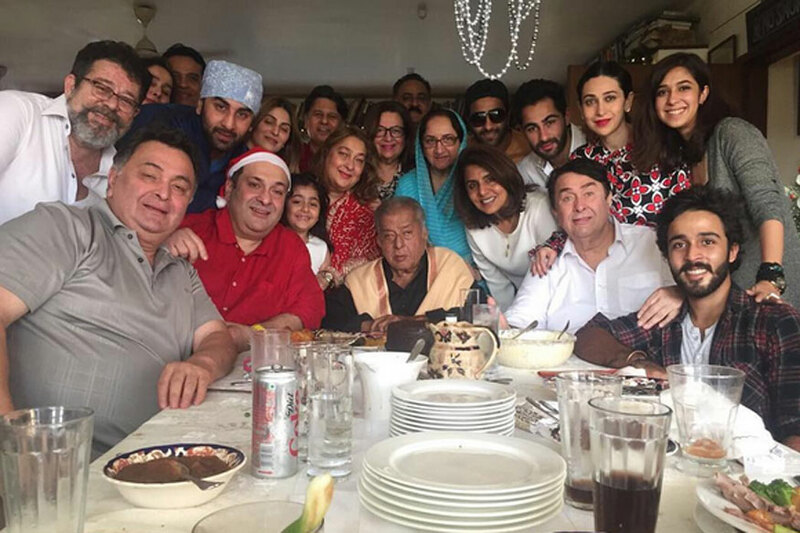 The biggest and the most powerful family of Bollywood - The Kapoors. The legacy began with Prithviraj Kapoor who founded the Prithvi theater in 1944. He got married at the age of 17 to Ramsarni Mehra. 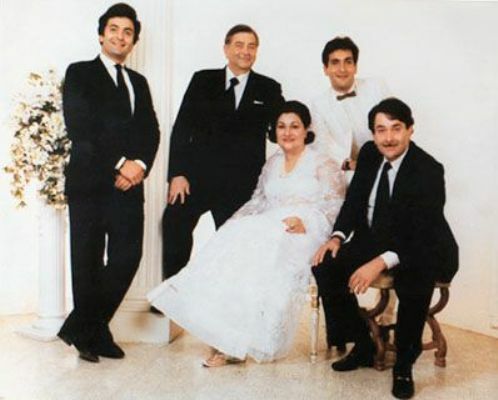 Their first child, Raj Kapoor, was born in 1924. Raj Kapoor got married to Krishna Kapoor in 1940. 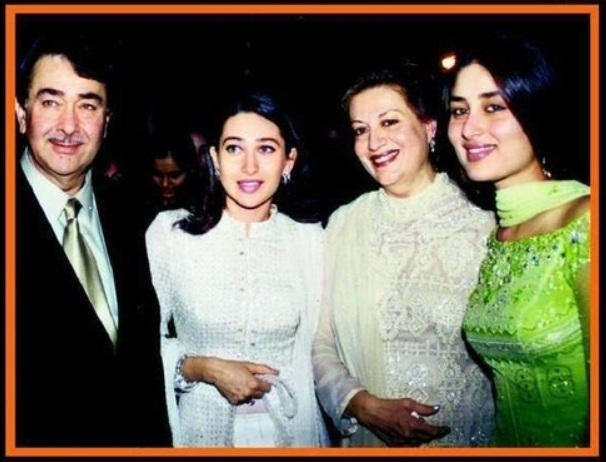 They had five kids together, Randhir, Rishi, Rajiv, Ritu and Reema. The yesteryear superstar Shammi Kapoor is Prithviraj Kapoor's second child, Married to Neila Devi,then Geeta Bali, have two children, his son Aditya Raj Kapoor and daughter Kanchan Desai, married to Ketan Desai, son of Manmohan Desai. 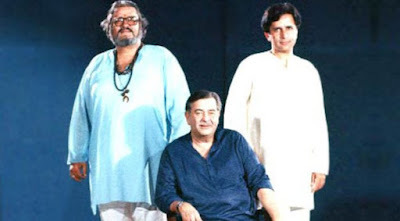 Shashi Kapoor was born on March 18, 1938. 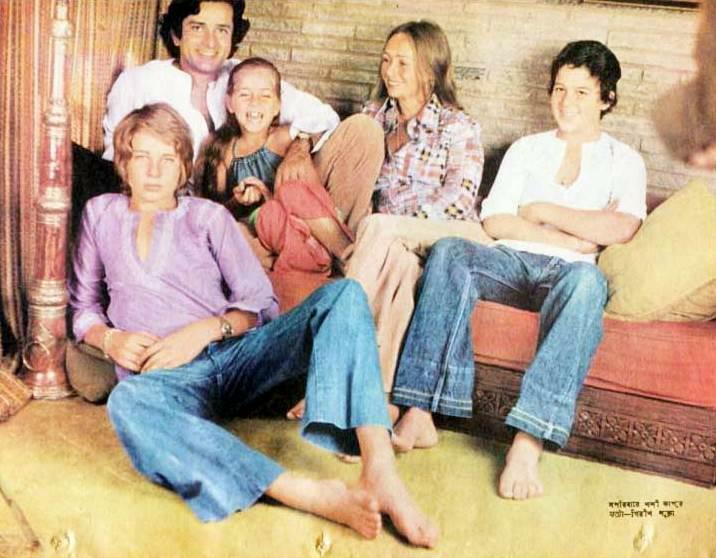 Shashi Kapoor tied the knot with an English actress Jennifer Kendal. Shashi and Jennifer have three children, Kunal Kapoor, Karan Kapoor and Sanjana Kapoor. 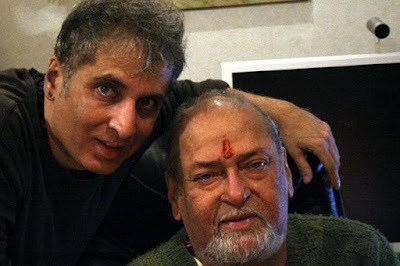 The elder one Kunal is married to director Ramesh Sippy's daughter,Sheens Sippy. Sanjana has been running the Prithvi Theatre in Mumbai since 1993. She is married to famous tiger conservationist, Valmik Thapar and they have a son too. The youngest one Karan after a brief stint in modelling settled in London, and is now a photographer. Randhir Kapoor married one of the most famous actresses of his time, Babita. 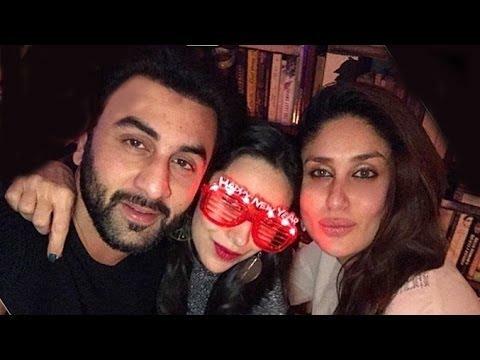 The couple have two daughters Karisma Kapoor and Kareena Kapoor. Karisma Kapoor was married to Sajay Kapur, Kareena Kapoor got married to actor Saif Ali Khan in 2012. 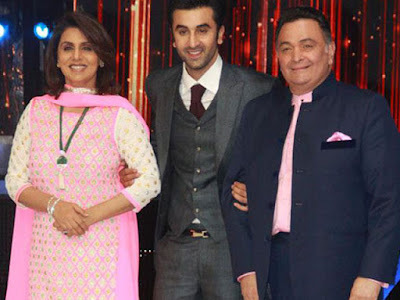 Rishi Kapoor married actress Neetu Singh. 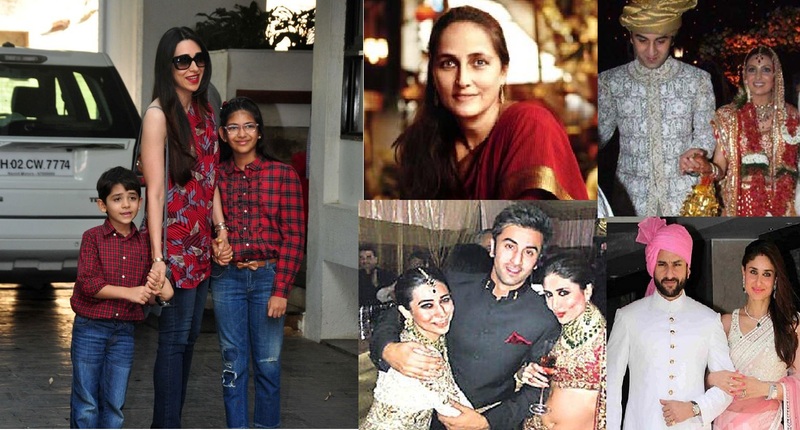 They have two children, daughter Ridhimma Kapoor Sahani and Ranbir Kapoor. 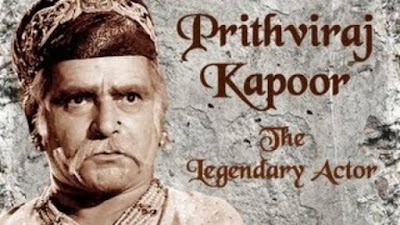 Rajiv Kapoor is the youngest son of Raj Kapoor,who has acted in around 13 films and has not been lucky in Bollywood. In 2001, he married an architect Aarti Sabharal, but they separated after two years. 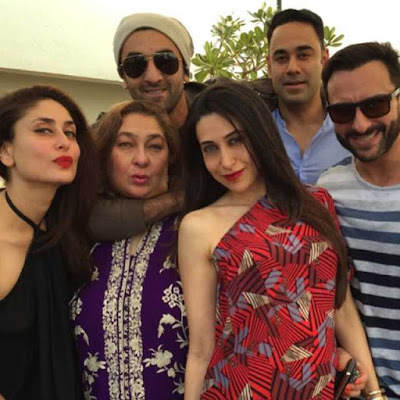 Raj's grandchildren are the most famous members of the fourth generation so far.